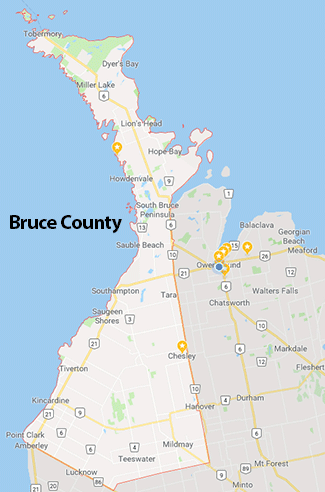 Bruce County Web Design for Businesses Wanting More Results! 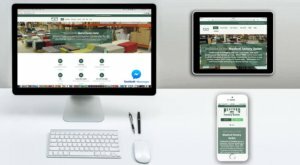 Are you a Bruce County Business Looking For Website Help? If you have any questions(free consultation), call or fill out the form. 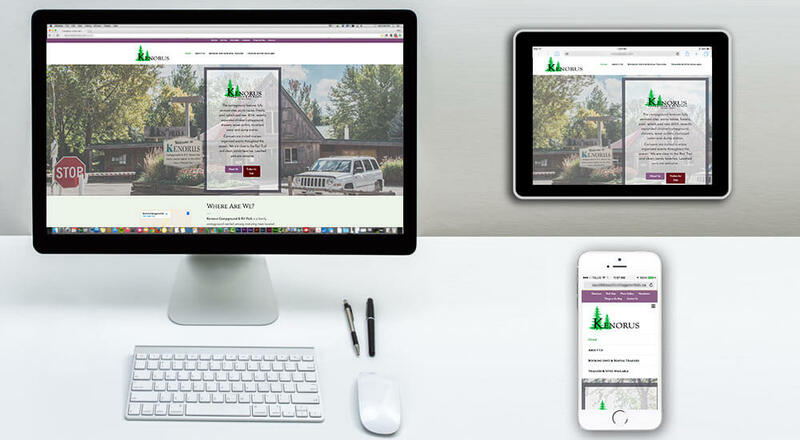 Hi, welcome, I'm Gem Webb the owner of Gem Webb Internet Marketing & Web Design Inc. located in beautiful Owen Sound serving both Grey County and Bruce County. 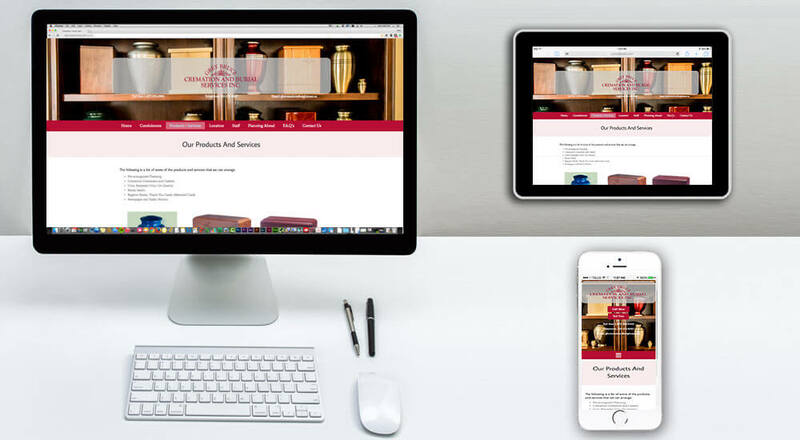 If you're a business looking to update your current website or rebuild it into a 2019 mobile-friendly website that will receive more calls and emails, that's what we do best! We will help you reach both local customers, provincial or even national! Contact me and I'll educate you on what we can do for you. 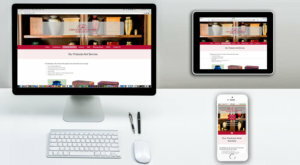 I handhold all of our website clients through the web design process to ensure your audience is getting the information they are looking for so that they will take action by calling, emailing, downloading your product/service pdf, to even taking action to buy your products. 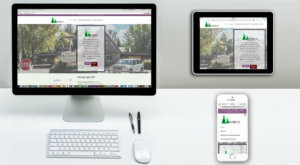 Your business will have a high quality, easy to update WordPress website built with purpose, that is set up with your product and service keywords featuring your content in a way that's easy to digest for your website visitors (clients/customers) + allow Google to rank you high in search results! 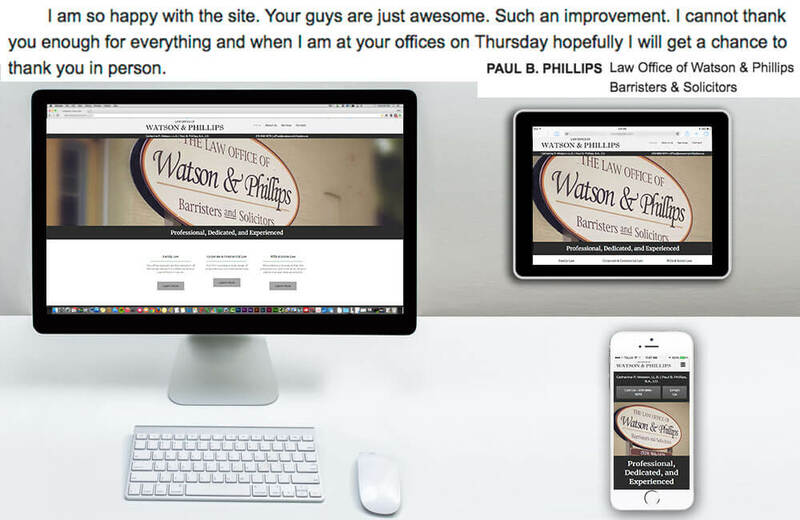 Read some of my testimonials below and see some examples of our Grey bruce web designs. I look forward to hearing from you. Contact Us For Website Help! We only Build WordPress Websites! 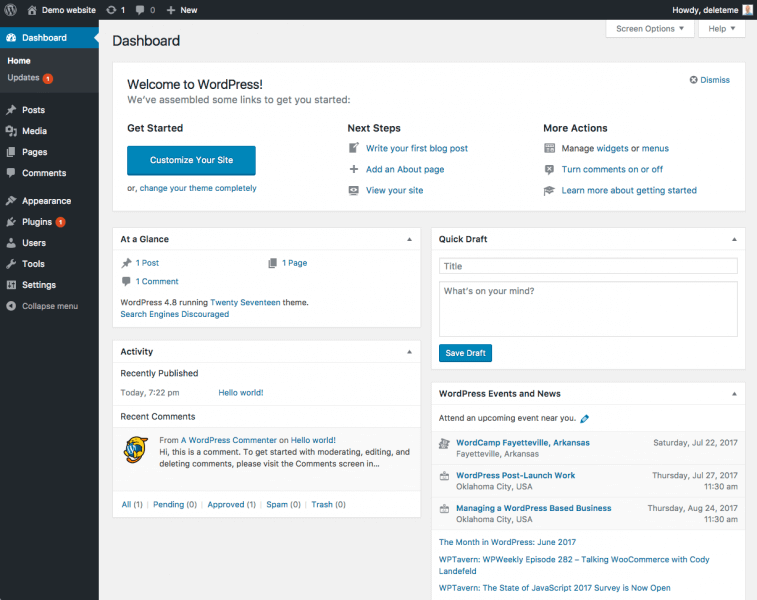 After years of Web Design and maintenance experience, we've chosen the system named WordPress. WordPress allows us to create amazing websites(desktops/tablets/cellphones) that perform quickly, achieve high Google rankings and make it easy to update them. We also have the highest level of website security available for our hosting clients and have above a 99% uptime for our clients since we've been in business. 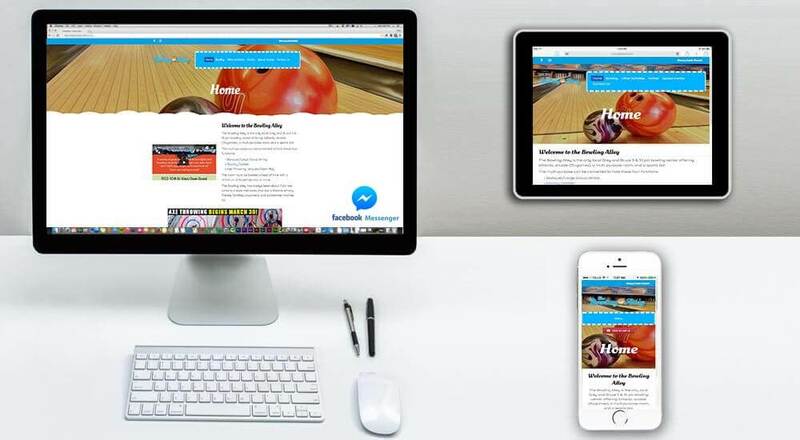 You will experience full hand-holding no matter what your website experience. We take the time to mentor, guide, and educate our clients to better understand your marketing goals and represent you as your external marketing department. Gem and his team created the exact new custom designed and hand-built brass and glass bird feeders website that I had in mind...I could not be happier with the results! I look forward to our continued business relationship as we carry on with social media marketing! 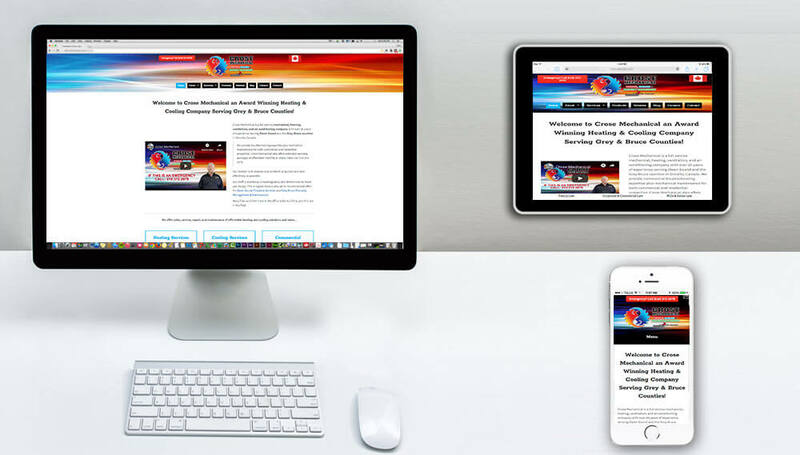 We are grateful to, and wish to congratulate, the team of Gem Webb Internet Marketing & Web Design Inc. for its professionalism and expertise in preparing our educational website, Bent On Futurology, for a successful launch. 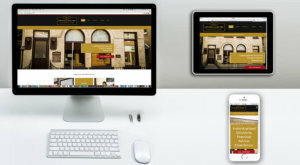 In our view, the team's effective integration of sophisticated, cutting-edge components in website technology with which to generate a compelling and attractive product makes them the premier web design company in the Owen Sound / Grey Bruce region. It is a view that is bound to be shared by those who follow our website. The President, Gem Webb, has been thoroughly detailed and generous in sharing his knowledge throughout the process. Along the way, Mr. Webb often exceeded expectations for giving of his time and creative talents to facilitate maximum results. In addition, we have been impressed by his strategic emphasis on social media as a marketing tool, as well as creating a comprehensive framework for search engine optimization to maximize our Google ranking. Finally, the team has made our website readily available on the mobile platform, a key priority for an evolving educational institution such as ours seeking to engage an emerging Millennial demographic. Bob Nadon "President" | Upper Canada Stretchers Inc. I've used four different companies for website and SEO work over the past 10 years and finally, I can say that I have found the right one! Gem Webb Internet Marketing has made a big difference to our online visibility across Canada, the USA and abroad. Gem pulled together a very capable team to deliver all the services we needed to get our new website up and running. I was impressed by the SEO knowledge they applied to our website and the skill they had in organizing a very effective social media marketing strategy. This work moved our site very quickly to the top ranking pages of Google which immediately translated into increased sales. I am constantly recommending the website and internet marketing services to my colleagues. If you are looking for a professional service that will deliver results I suggest you contact Gem Webb Internet Marketing! Incredible support for our web site development and social media marketing. Gem was always available and willing to teach, support and advise. He went above and beyond our expectations. Amazing customer service, always had an immediate response! Gem Webb designed a flawless website that is not only professional but is completely compatible with mobile browsers. Gem personally walked us through every step of the way with our process of search engine optimization. We now have a way to track and monitor our traffic by the use of Google Analytics, something we had no idea existed until Gem introduced us. Our new site has received a massive increase in page views and traffic. He even came to our site and did a photo shoot of our park that really made our website have the wow factor. WEB MARKETING GENIUS! 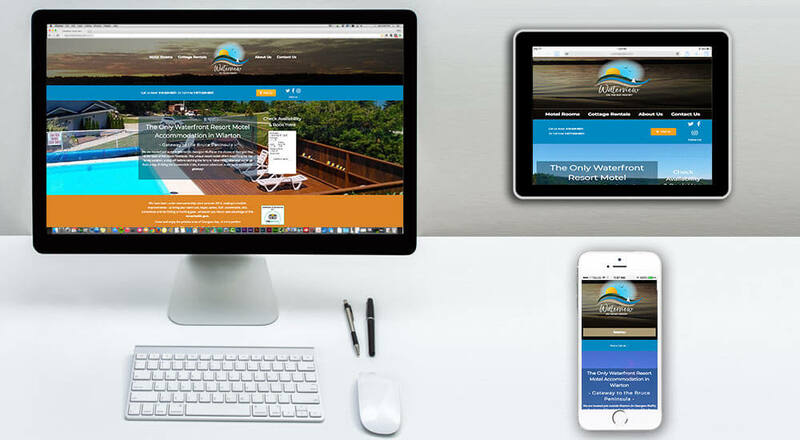 5★on Google | Chris Bearfoot | Bear Foot Park "Sauble Beach Cottages"
We have been working with Gem Webb Internet Marketing and Web Design since June 2016 for the first time. From our very first meeting Mr. Webb understood our needs to help further market our brand. He is the ultimate professional in his field, readily available by either phone or email. His great ideas have launched us significantly in the Grey Bruce GOOGLE RANKINGS. We can't believe the business we have obtained so far this fall and our season usually doesn't even begin until the after the New Year. We are definitely looking forward to working with Gem Webb again to further market our niche in the cottage rental world. 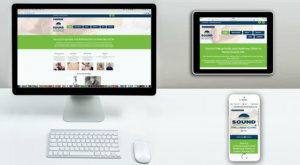 We give Gem Webb Internet Marketing and Web Design a 10+. I can not say enough praise for Gem ,our ranks in the various web search are in the top 1-3 at all times across Grey Bruce. Gem designed a very professional web page which brought us out of the dark ages. Would highly recommend them. I was looking for a new website to feature our Bed & Breakfast that was professional and one that I could update. That is exactly what I got! Gem listened to what I wanted and then proposed what he could do. To make sure I got the content that I needed he had a great system to capture all the text and graphics that I entered and that is exactly what they used. 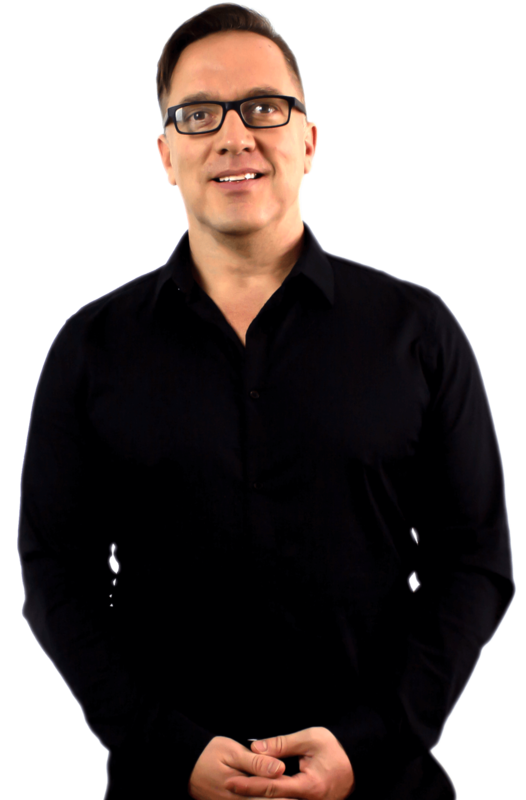 He has a great team helping with design and he is an internet marketing wizard. If you are looking for a "leg up" with your internet presence this the company to call. 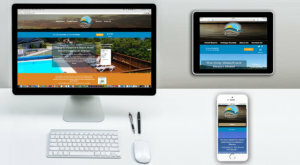 March 7, 2017 update from client: Gem, Our customer booking rate this year, so far, is 150% ahead of last year for a combination of reasons, starting with the new website. It has been a bit of a surprise to have more guests at this time of year which is our slow time. That was the purpose of the website so it has worked. Great experience working with Gem. Love having the support I need to not only build my website, but help me manage it for getting better rankings on Google. I hired Gem Webb Internet Marketing and Web Design to do a fast speedy website with a short deadline. He and his team of professionals were able to build the site in the alotted time without complaints. I highly recommend using Gem and his team for ensuring you have a solid Internet Presence. 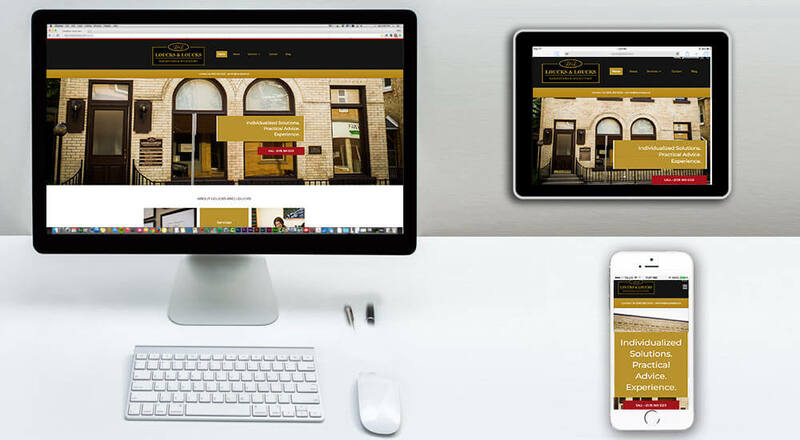 Thank-you Gem for your commitment to a quality mobile friendly website and relevance, your aesthetic sensibility, super fast execution, tactic search engine knowledge and on-going personal support. Very pleased with the attention to detail and helpful suggestions. I had an issue with doing some updates, I panicked and called Gem - he and his team had the page back on line in a very short time. Instructional videos are very helpful and can be shared with new staff. Very helpful with suggestions, very professional | would highly recommend Gem Webb Services. Gem Webb Internet Marketing & Web Design Inc. is based in the beautiful city of Owen Sound(Grey and Bruce Counties). 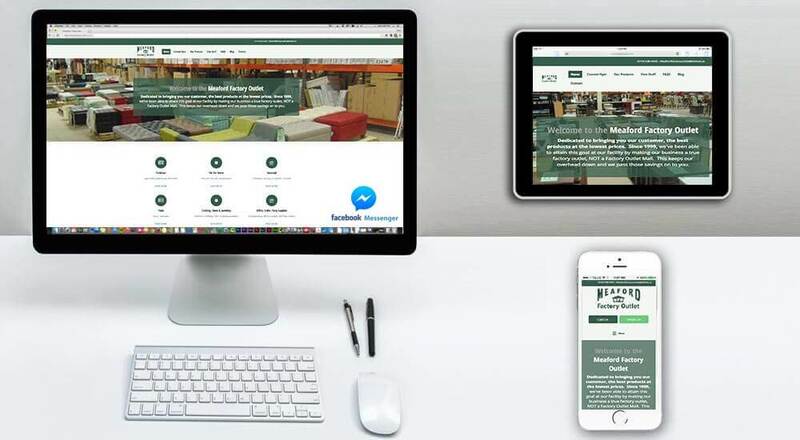 We work with various industry-specific clients offering website development and Internet marketing services that help businesses get found by their customers more on Google and Social Media. The Gem Webb team takes the time to mentor, guide, and educate our clients to better understand your marketing business goals and represent you as your external marketing department. Maybe the solution is a new mobile website, maybe it’s keyword optimizing (SEO) your current website, or perhaps it’s setting up monthly social media posts and Google search ads. Your objectives and budget will guide us as we decide, together, the best direction for you to achieve your business goals. The Gem Webb team is committed to a long-term relationship that will support your business for many years to come. 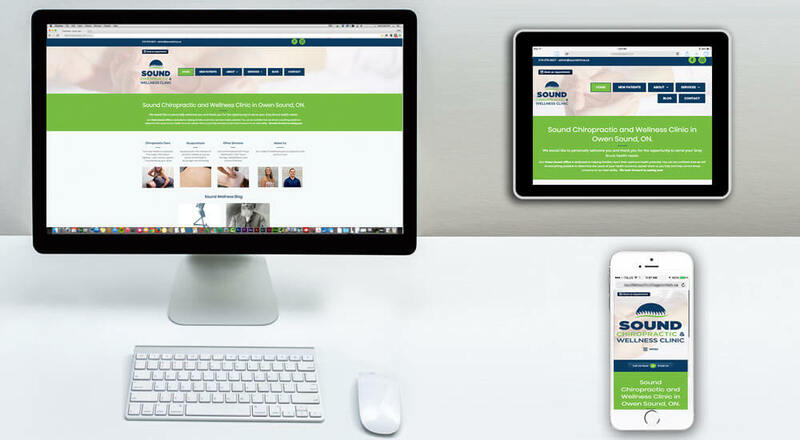 To learn more about our website and social media services, we invite you to review our company website portfolio and social media portfolios.